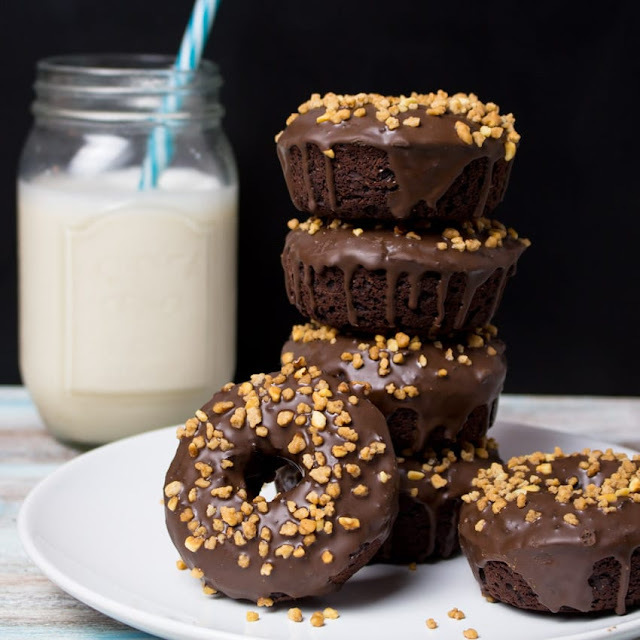 You know that i’d always take muffins and cookies over donuts any time on my recipe. Mostly because I don’t like that a lot of them are super sweet. But now that I tried so many new things in the last couple of months, I thought what the heck why not just give vegan donuts a try. So I ended up with these delicious donuts with chocolate glaze and hazelnuts. 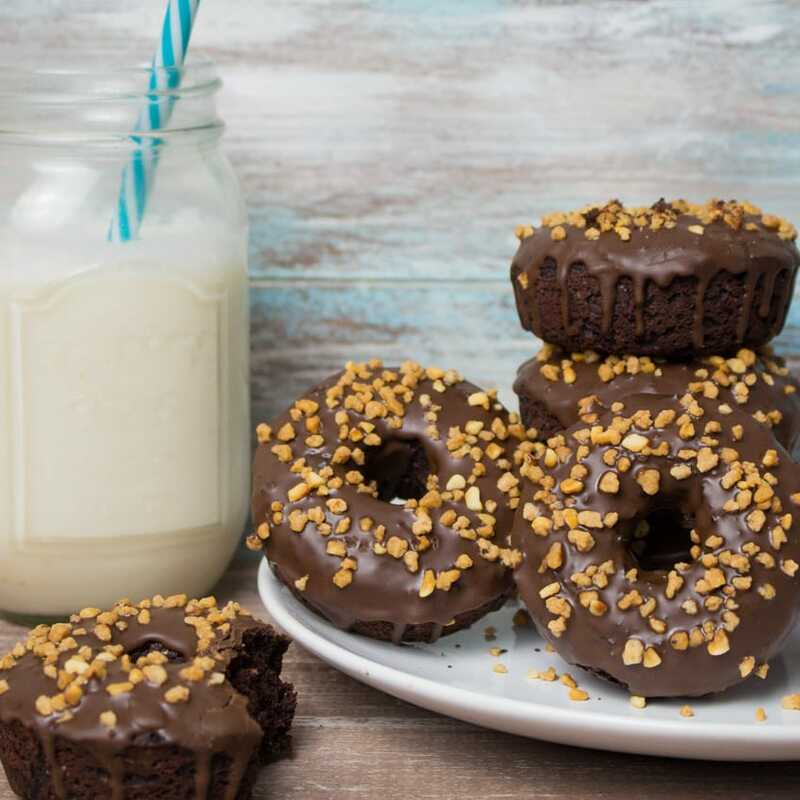 Vegan donuts are definitely better than regular donuts! Because they don’t contain eggs and dairy products, they are free of cholesterol and saturated fat. Plus, usually you bake homemade vegan donuts and don’t fry them. Therefore, are overall lower in fat.